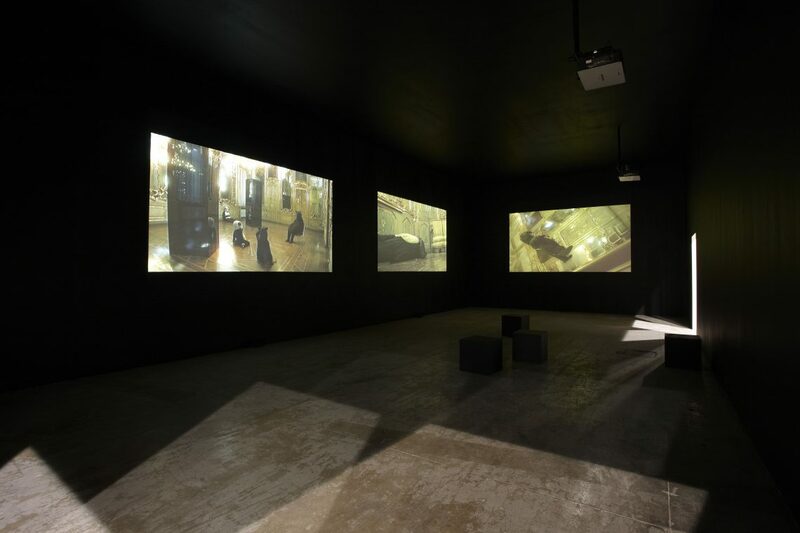 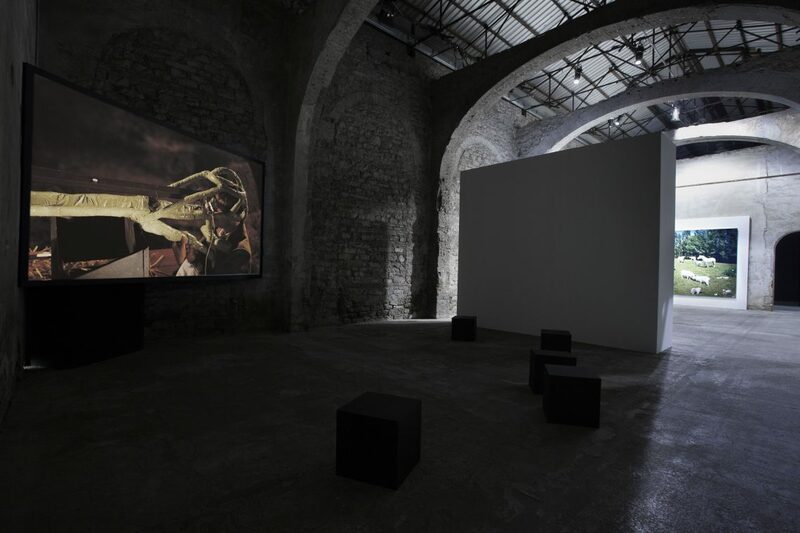 To mark the centennial of the Trussardi Group, the Fondazione Nicola Trussardi is presenting 8½, an exhibition curated by Massimiliano Gioni and produced in collaboration with the Fondazione Pitti Discovery, which opens the celebrations for the hundredth anniversary of the fashion house. 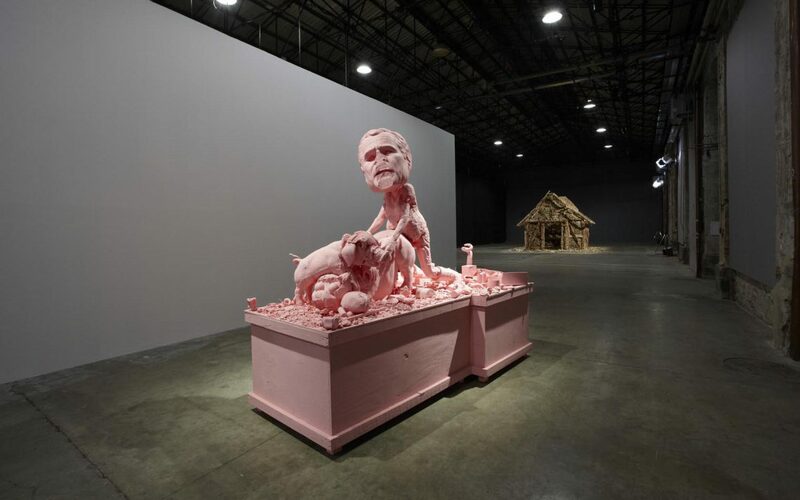 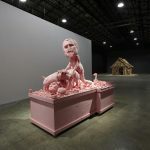 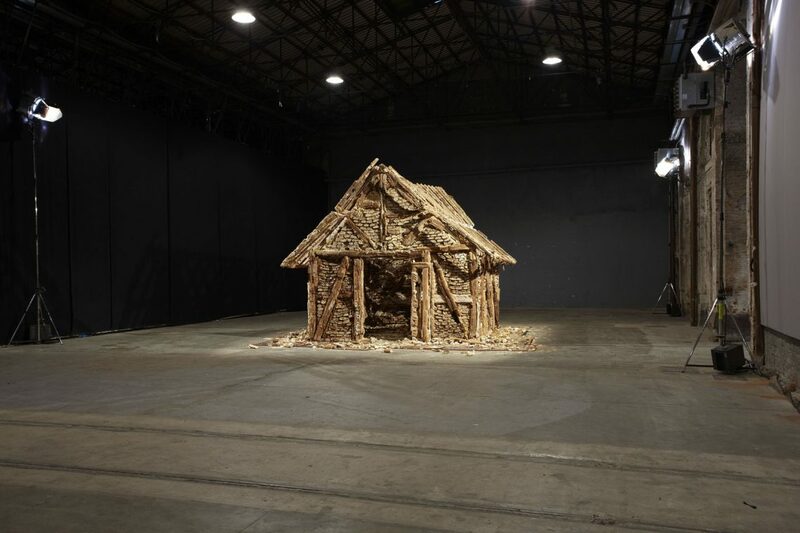 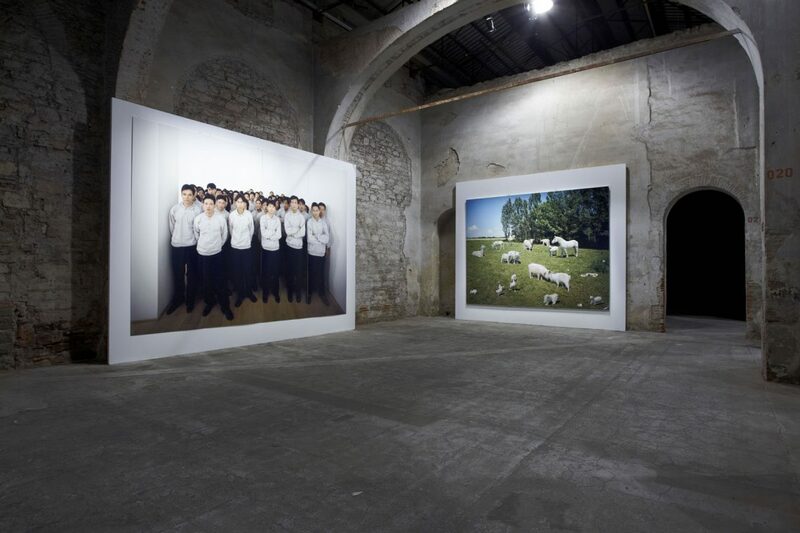 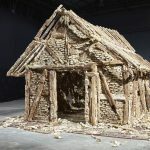 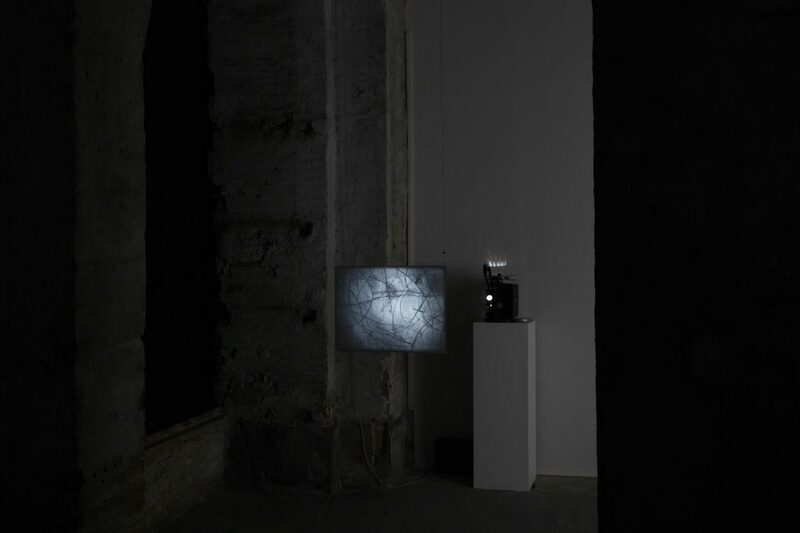 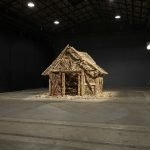 The first major group show organized by the Foundation, set in the monumental spaces of Stazione Leopolda, 8½ brings together the works of the thirteen international artists to whom the Fondazione Nicola Trussardi has dedicated ambitious solo exhibitions and spectacular public art projects in Milan, from 2003 to 2011. 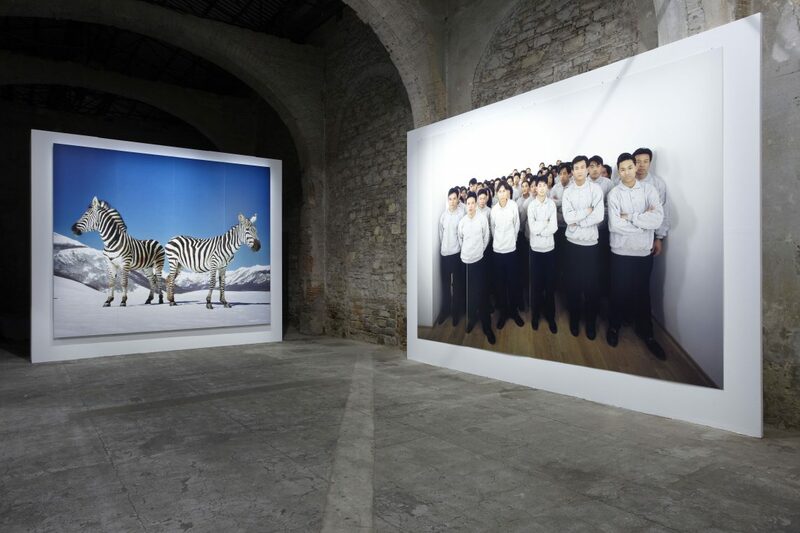 Like a carnival parade, 8½ brings together for the very first time the works of Darren Almond, Pawel Althamer, John Bock, Maurizio Cattelan, Martin Creed, Tacita Dean, Michael Elmgreen & Ingar Dragset, Urs Fischer, Peter Fischli and David Weiss, Paul McCarthy, Paola Pivi, Anri Sala, and Tino Sehgal: artists who have established themselves over the last decade as some of the most significant figures in the international art scene. 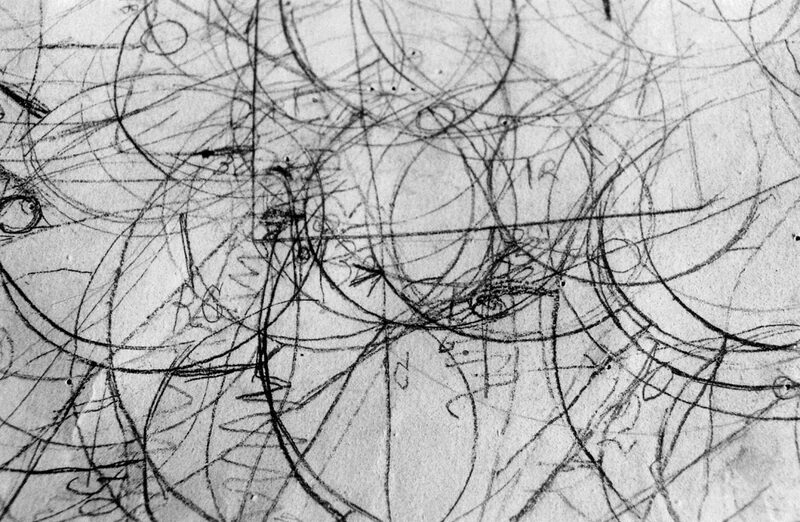 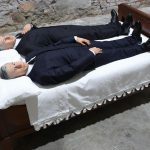 8½ presents an overview of the most groundbreaking projects produced to date by the Fondazione Nicola Trussardi, retracing the key stages of its activity and illuminating an important chapter in the history of recent contemporary art. 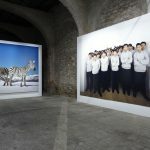 For the first time, with 8½, the Fondazione Nicola Trussardi is organizing an event in Florence, where from 11 to 14 January 2011 the Trussardi Group is the guest of honor at Pitti Immagine Uomo 79. 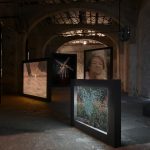 The four fields in which the brand has been working for years to redefine the “made in Italy” label—fashion, design, art and cuisine—are showcased in an initiative that revolves around Stazione Leopolda, a nineteenth-century former train station in the centre of Florence. 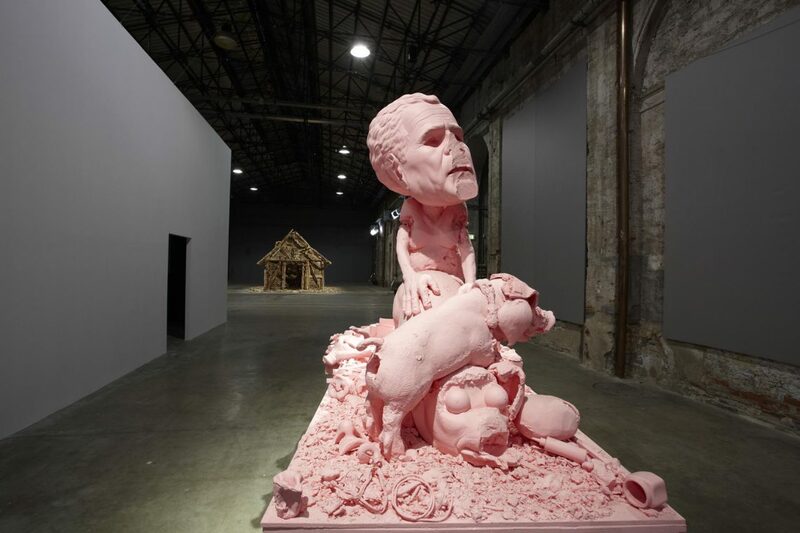 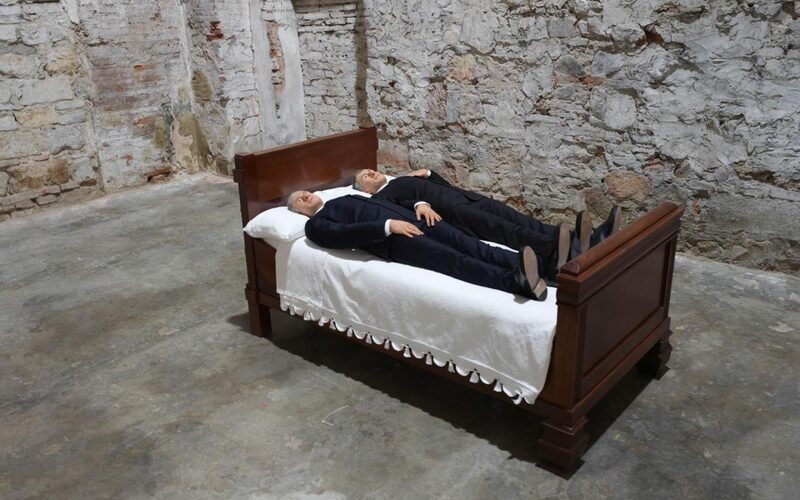 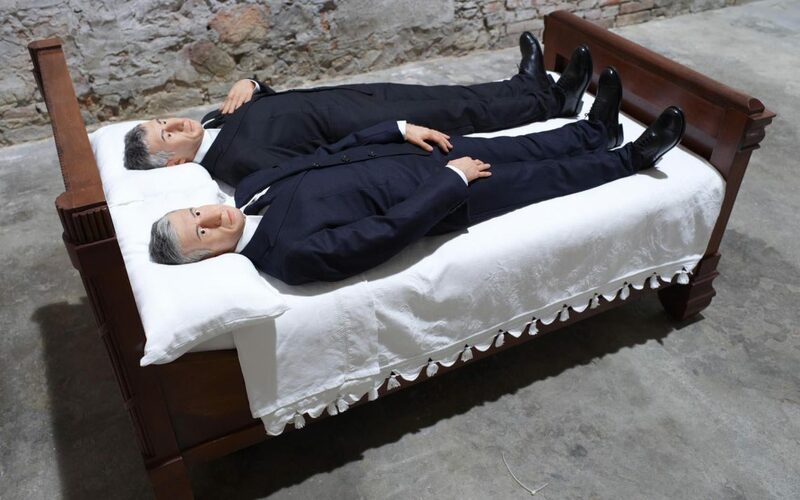 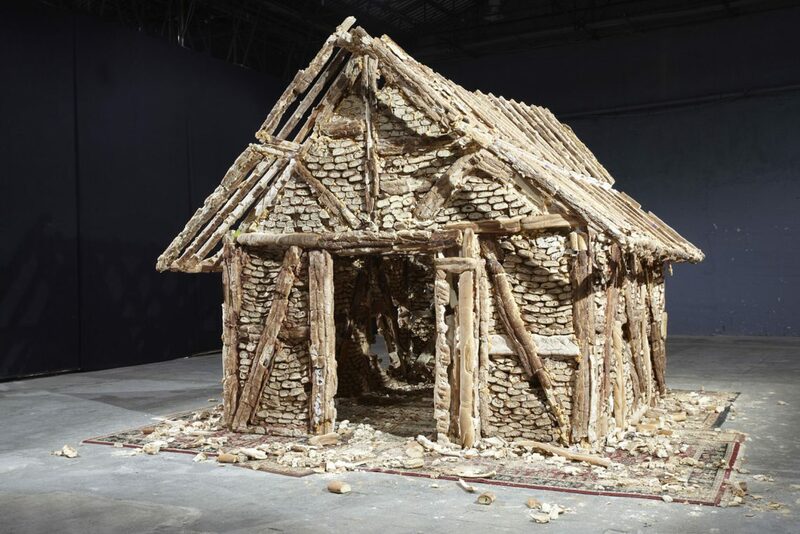 For the occasion, the Fondazione Nicola Trussardi brings to Florence some of the most important works it has commissioned and presented in the last eight and a half years, along with several unchallenged masterpieces by contemporary artists. 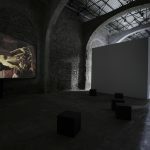 As evoked by the title borrowed from Federico Fellini’s legendary film, 8½ is a story in images, an endless series of flashbacks and premonitions, memories and déjà vus. 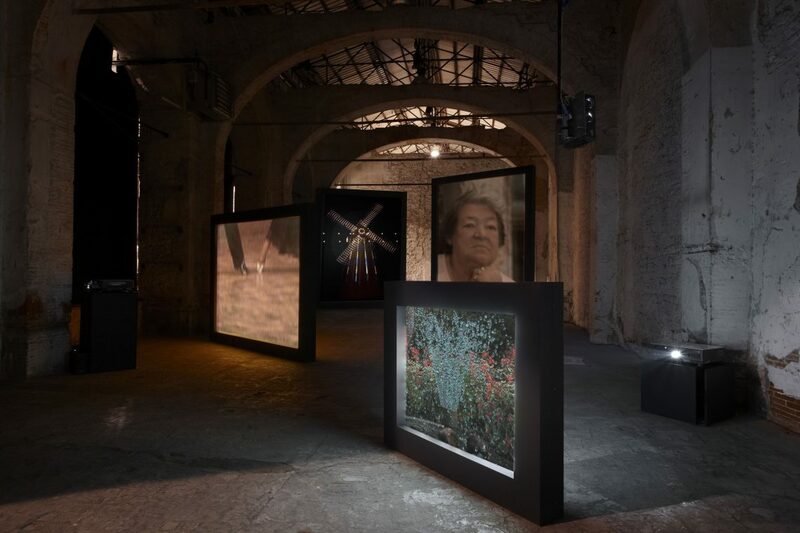 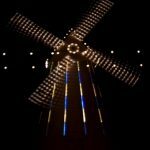 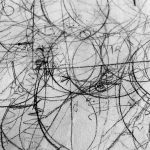 The works by these thirteen artists unfurl through the majestic nineteenth-century naves of Stazione Leopolda like a carousel of dreams and obsessions, fantasies and longings, touching both intimate, personal spheres and the social, collective realm. 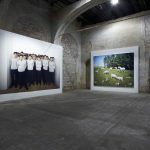 8½ knits together scenes from real life and states of permanent hallucination, to create an extraordinary gallery of wonders. 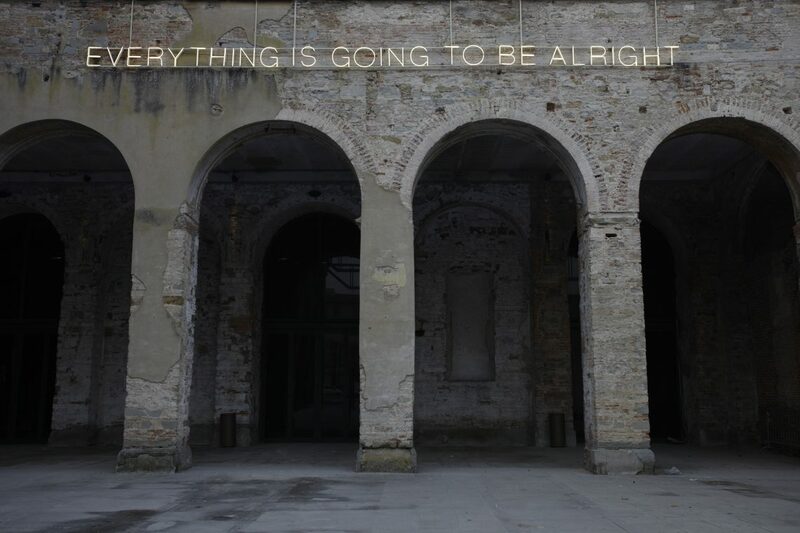 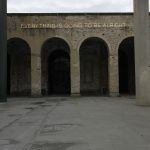 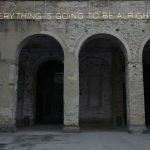 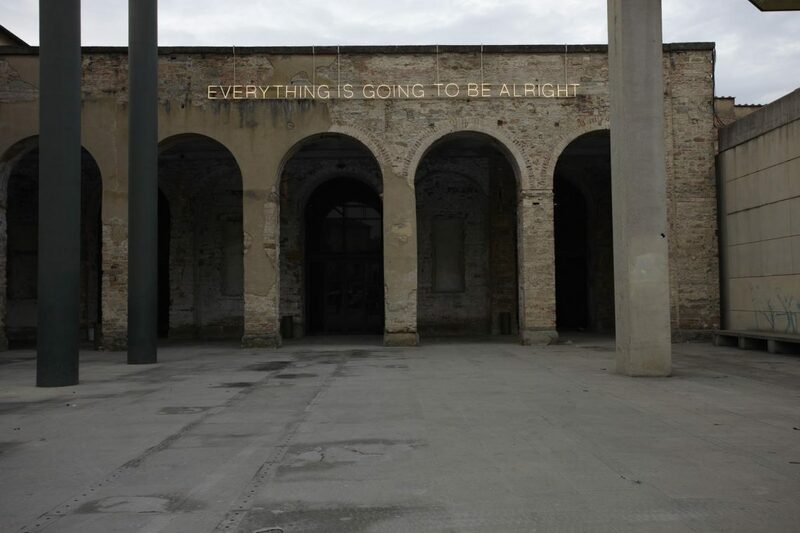 Everything Is Going to Be Alright, the neon sign by Martin Creed that stretches across the facade of Stazione Leopolda, seems like a preface to this giant game, but it is also a warning: with its excessive enthusiasm, the work serves as an ironic comment on what visitors will find beyond the threshold. 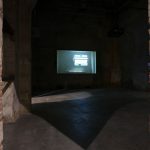 And indeed, inside the former railway station, a series of unexpected encounters unfold. 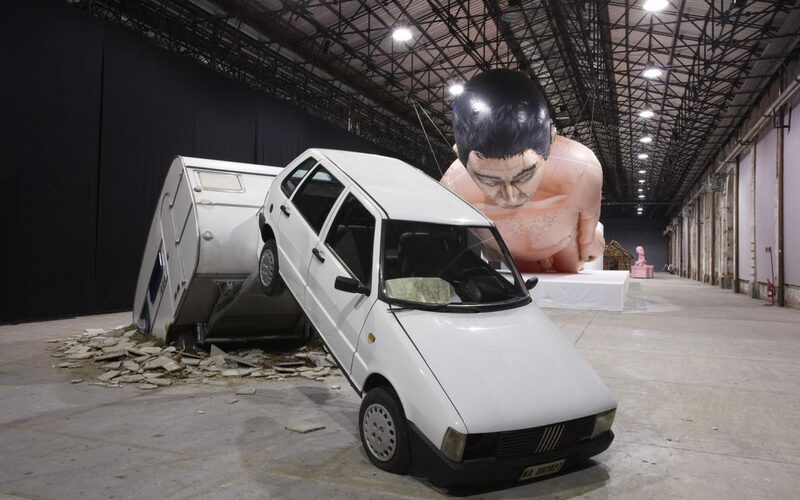 Elmgreen & Dragset’s white car and trailer, like a metaphor for global tourism, emerge from the floor after a long, imaginary journey to the center of the earth, while a few steps away, the giant self-portrait by Polish sculptor Pawel Althamer—a balloon over 20 meters long—looms above our heads like some outlandish, temporary public monument, hypertrophic and carnivalesque. 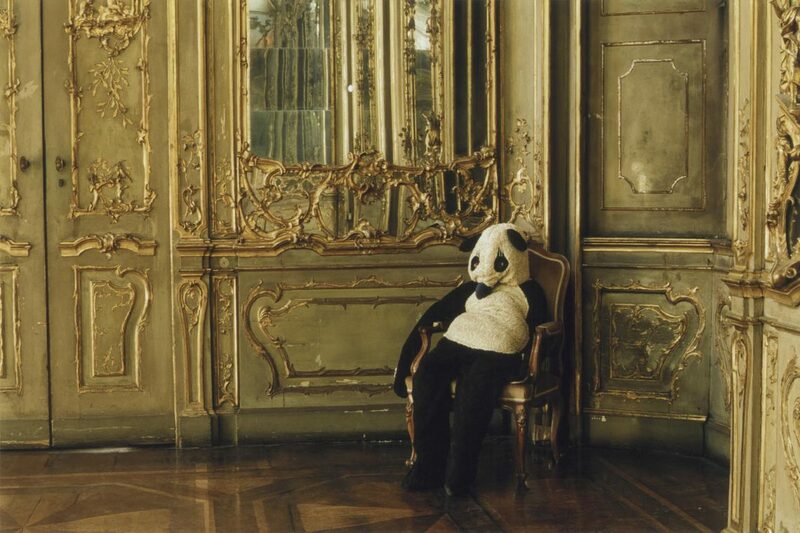 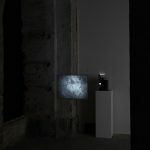 The surreal film Parts of a Film with Rat and Bear by Fischli and Weiss, shot in Palazzo Litta during the major retrospective of the Swiss duo’s work organized by the Fondazione Trussardi, acts as a counterpoint to Paul McCarthy’s provocative, caustic depiction of George W. Bush in Static (Pink), while Darren Almond’s intimate, melancholy portraits entertain a dialogue with Urs Fischer’s House of Bread, which seems to have come straight out of a fairy tale by the Brothers Grimm. 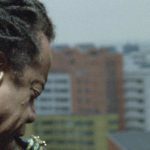 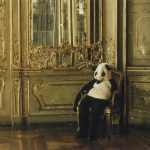 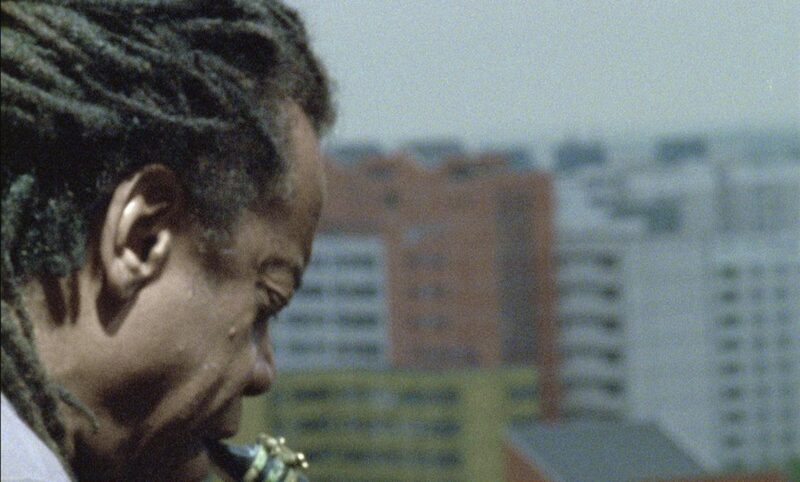 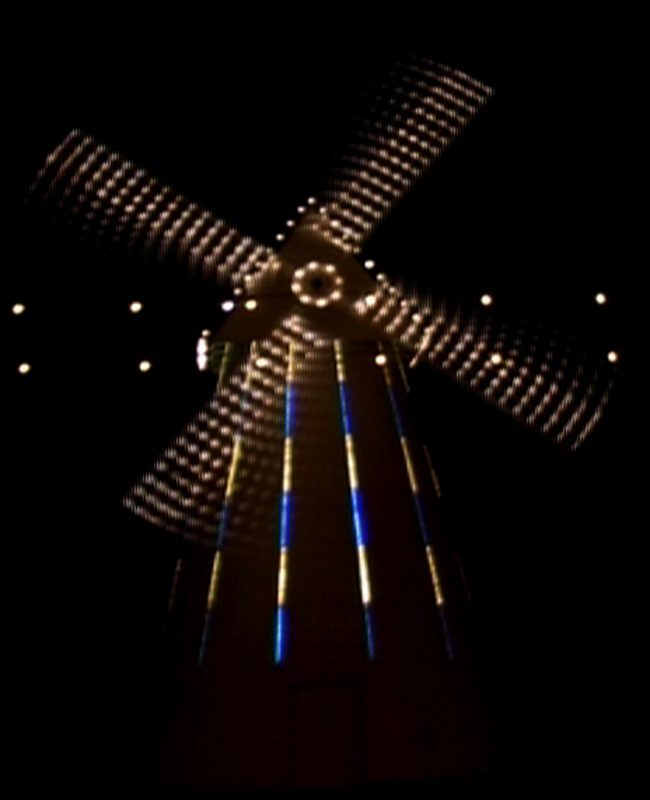 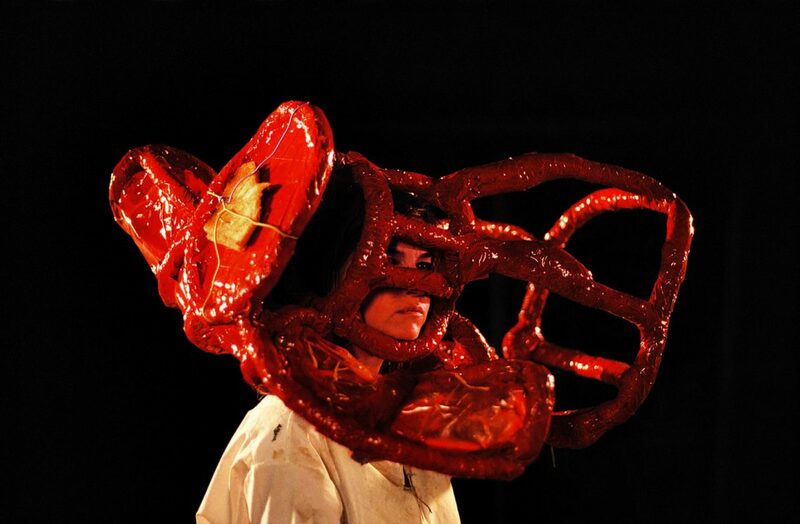 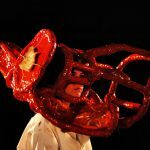 The grotesque events recounted by John Bock in his film Meechfieber—a potpourri of surreal machines, bric-a-brac spaceships, costumed animals and frenetic dances—contrast with the musical lament of saxophonist Jemeel Moondoc, portrayed by Anri Sala in his film Long Sorrow. 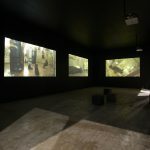 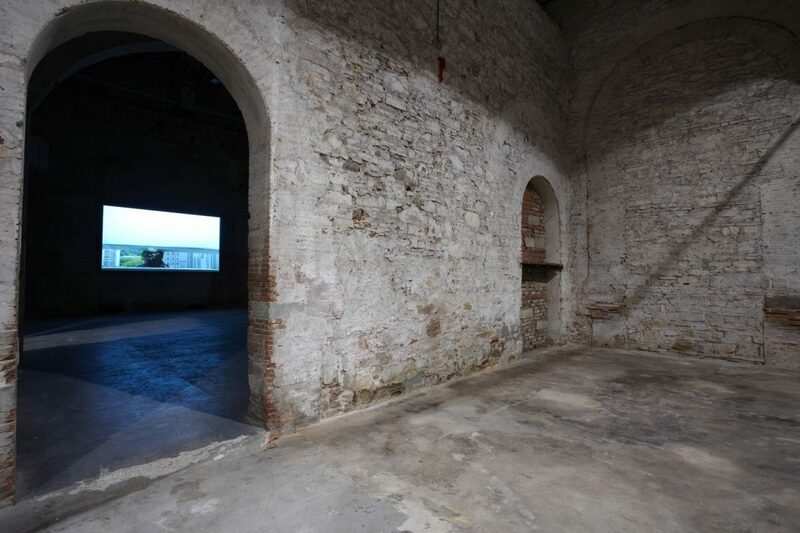 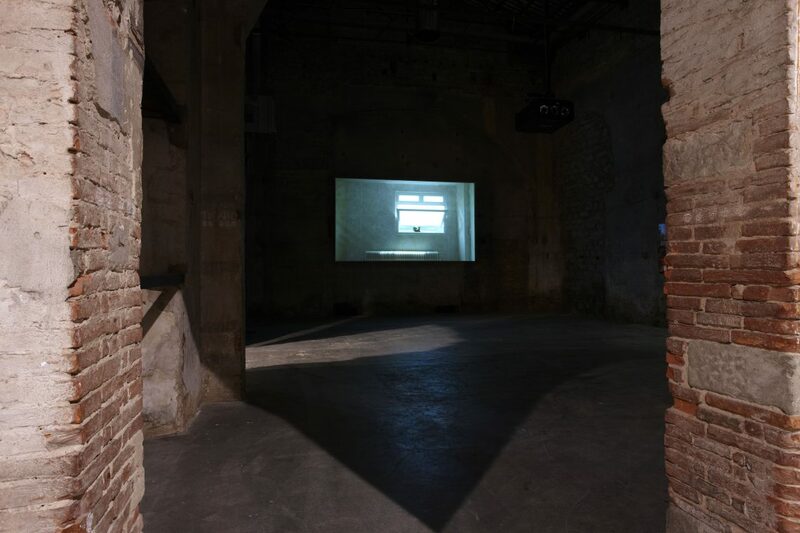 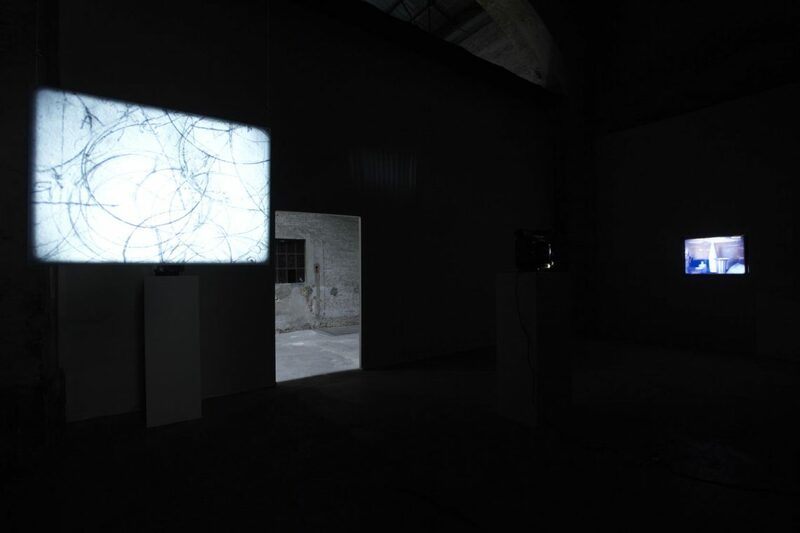 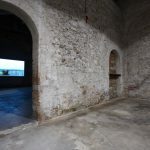 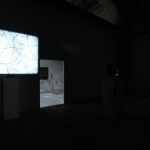 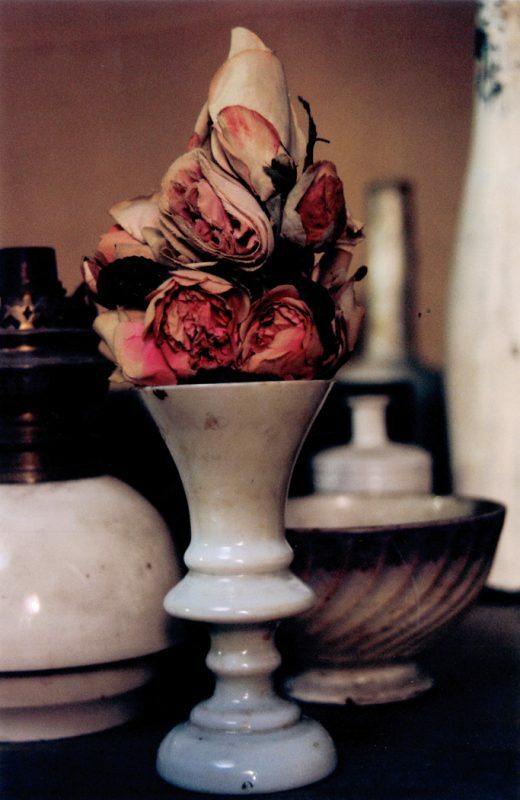 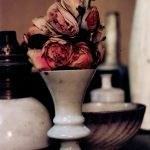 The silent, contemplative ambience of Still Life and Day for Night, two films that Tacita Dean shot in Giorgio Morandi’s former studio, revealing the myriad stories that have lain hidden for decades, serve as a perfect frame for Maurizio Cattelan’s reflections on death and the fragility of life. 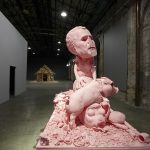 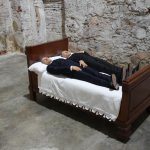 Visitors are plunged into a playful, yet tragic atmosphere: Paola Pivi’s unsettling multitudes and the living sculptures directed by Tino Sehgal are like alien presences that turn the spaces of Stazione Leopolda into the perfect background for a new, enigmatic theater of the absurd.